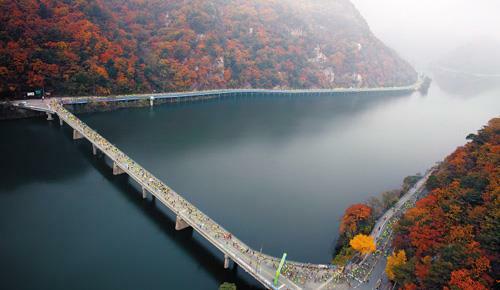 Chuncheon International Marathon | JustRunLah! 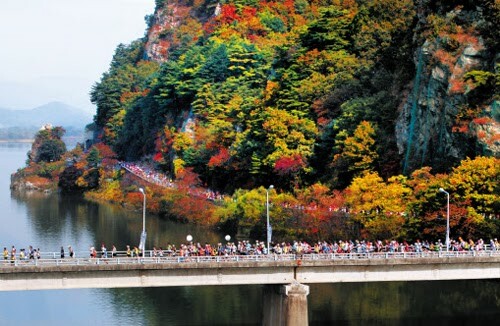 Race in Chuncheon Marathon, the mother of marathons in Korea. 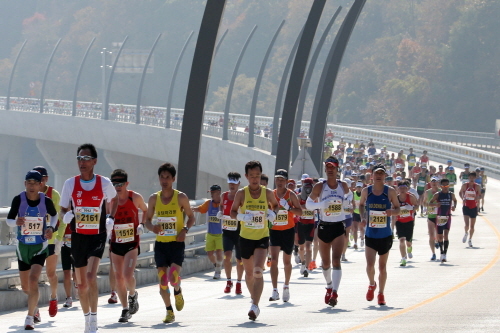 At the 11th Olympics in Berlin, Korea's Ki-Jung Son came in first place with an Olympic record time of 2 hours 29 minutes and 19 seconds, while Seung-Ryoung Nam came in third. 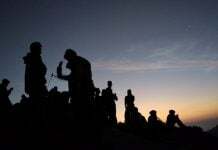 This was a great feat which elevated the spirit for Koreans through the marathon. 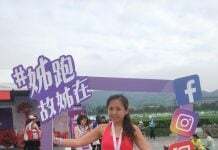 Ten years later, with the intention of enhancing the spirit of unity and strength in the Korean people after Liberation, the Chosun Ilbo held a marathon race. 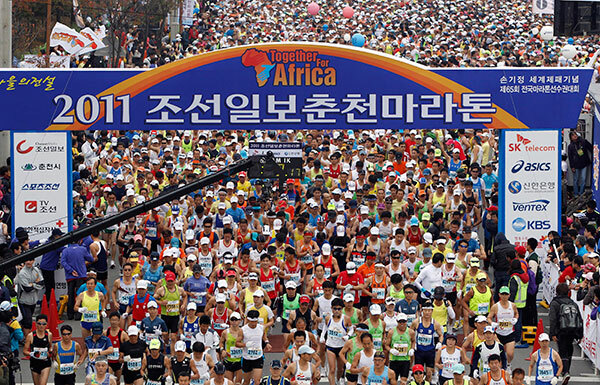 This was none other than the 1st Chosun Ilbo Shortened Marathon. 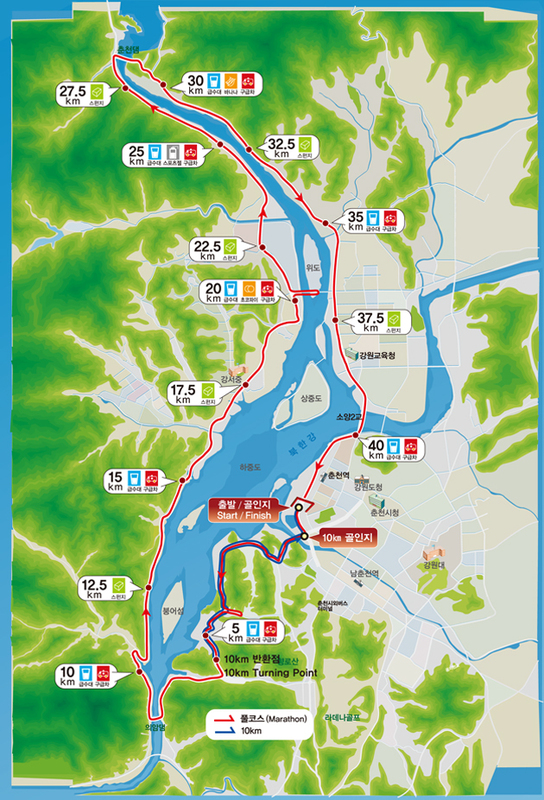 The course started at the Chosun Ilbo Head Office on Taepyung-ro. 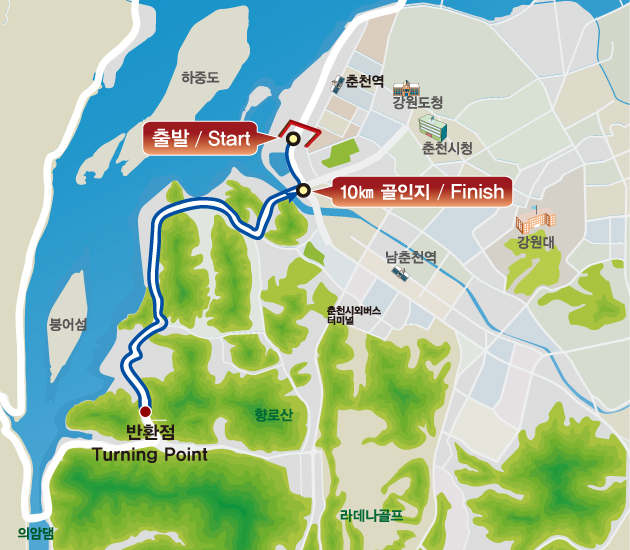 45 runners listened to Ki-Jung Son explain the course in the Chosun Ilbo garden and started off at exactly 2 o'clock, running past the Military Administration Office, Dongsomoon, and Ui-dong to cross the finish line back at the Chosun Ilbo Building. 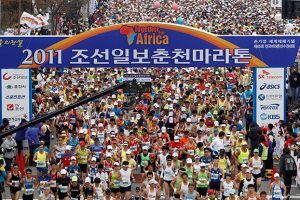 The following year, the Chosun Ilbo upgraded the Shortened Marathon to the Chosun Ilbo Marathon commemorating Ki-Jung Son's World Victory. 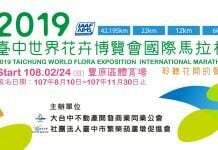 The first race was held on August 9th 1947, the anniversary of Ki-Jung Son's victory eleven years before at the Berlin Olympic. 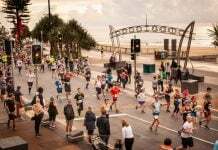 Approximately 50 runners competed in the pouring rain and Jong-Oh Hong, a Korea University student, came in first at 2 hours 57 minutes and 20 seconds, establishing the Chosun Ilbo marathon as the mother of marathons in Korea. 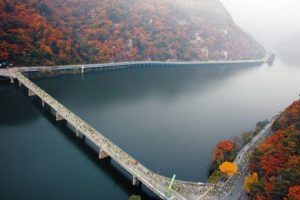 Today, the Chosunilbo Chuncheon Marathon is held every year in October in the city of Chuncheon, South Korea and is one of the two races in the country that holds an IAAF Silver Label status. Runners are able to enjoy the beautiful and colorful autumn sights as they run along Hoban Street near Gongjicheon Park.